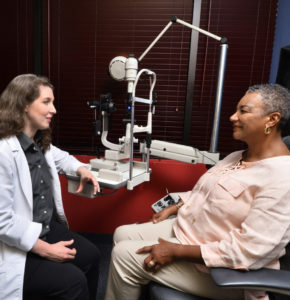 Glaucoma is a chronic condition that must be treated over the course of one’s life, and high IOP (intraocular eye pressure) must be managed daily. 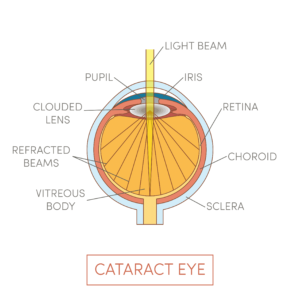 When caught early and treated diligently, vision loss can be halted 95% of the time. 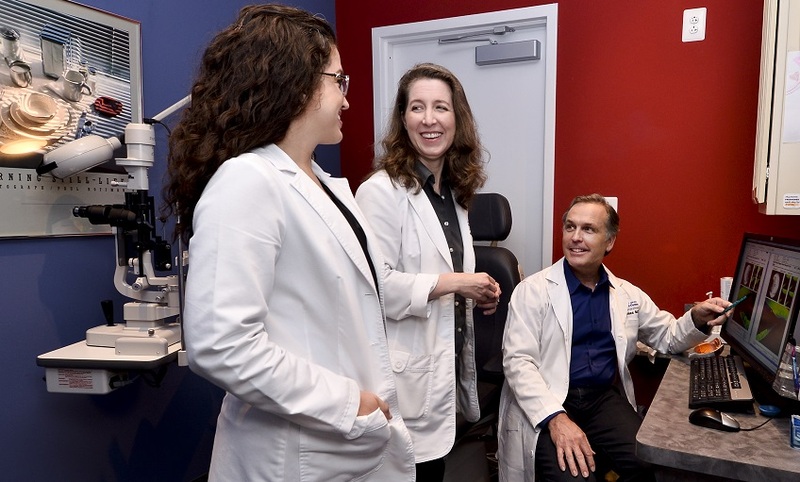 This means maintaining regularly scheduled appointments with your eye doctor – ophthalmologist or optometrist – and using your eye drops as prescribed. 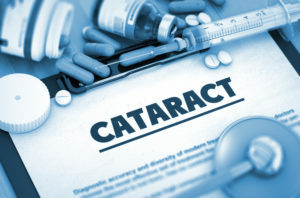 However, according to research done by the Glaucoma Research Foundation, approximately 40% of patients fail to adhere to their treatment plan, either forgetting to take their medication daily or failing to refill their prescription when it runs out. There is no vacation from glaucoma care…even when you’re on vacation.